Located just three hours north from LAX, the classic Californian coastal town of Pismo Beach offers couples a fun and laid-back beachfront getaway. There is no shortage of great activities to choose from in this popular destination—golf, tennis, cycling, hiking, swimming, horseback riding, dune buggy riding, and exploring expansive sand beaches. 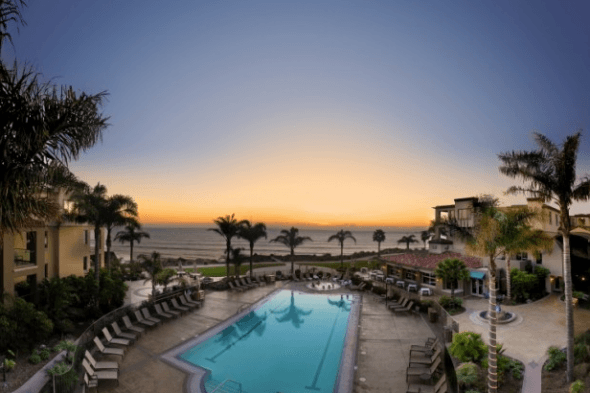 Whether for a babymoon, anniversary trip, or romantic getaway with kids, here are some reasons to embark on a romantic Pismo Beach getaway. The annual Classic at Pismo Beach Car Show takes place every June. One of the largest classic car shows in the country, the Classic showcases nearly 1,000 vintage and hot rod vehicles in all of their gleaming, restored glory. 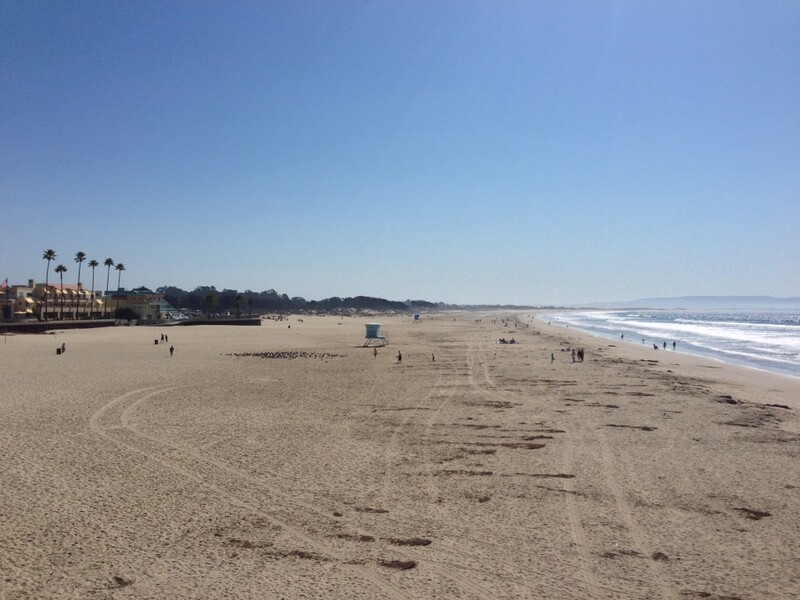 Keeping with the car theme, Pismo Beach has the only drive-on beach in California. Oceano Dunes offers 5.5 miles of beach dunes for off-road dune buggies and ATVs, which can be rented on site. Worth the line up for clam chowder? Yes! 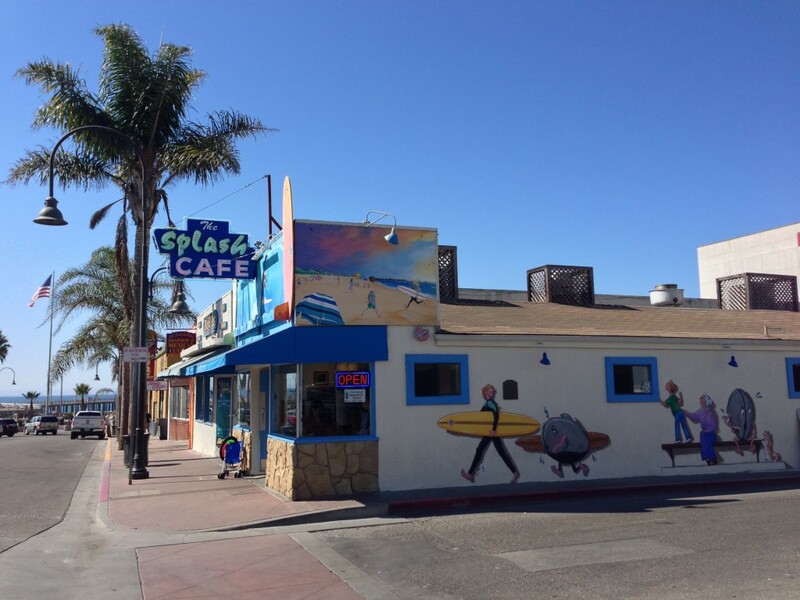 In downtown Pismo Beach, it’s worth lining up for a bowl of clam chowder at the award-winning Splash Cafe. This colorful Cafe has been a local favorite since 1989. They dole out 18,000 delicious gallons of clam chowder a year. Walk off that chowder on the 1,200-foot long Pismo Pier, admiring the gorgeous coastline and browse the plentiful surf shops along the boardwalk. Just to the south of Pismo Beach is the unique Monarch Butterfly Grove. High season for this sanctuary is late October to February, when thousands of bright orange and black butterflies spend the winter months clustered in the trees of Pismo State Beach. Visits are free to the Grove, and tours are led by volunteer docents from the community. At the stunning, clifftop Dolphin Bay Resort, couples can relax in style. Choose from one or two bedroom suites, equipped with plenty of room to cozy up with your honey. Each suite has a living room, dining room and decked-out kitchen. Spend your days here lazing on the beach, swimming in the oceanfront pool or borrow a complimentary bicycles to pedal along the nearby coastal trails. 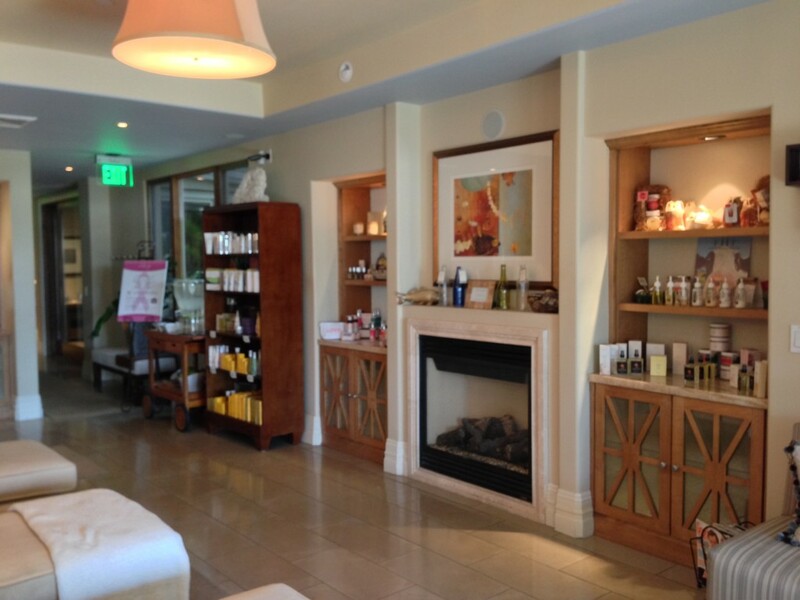 At the resort’s spa, choose from standard spa options like facials, body treatments, and my favorite, outdoor massages. If you want to look extra lovely for your lovely, choose more intense therapies like Botox injections or hair removal treatments. If you bring children along, you can still sneak off for some romance. Kids ages 5 to 12 are entertained each Saturday afternoon with tide pool exploration, arts and crafts and more. The resort welcomes furry children too. Pets slumber in their own beds and water bowls and special treats are provided to Fido or Fluffy. Stay fit on your romantic retreat with a visit to Harmony House Yoga in downtown Pismo offers toning yoga classes that focus on deep breathing and relaxation. Follow it up with a tasty brunch or lunch of huevos rancheros at the Honeymoon Cafe just next store. 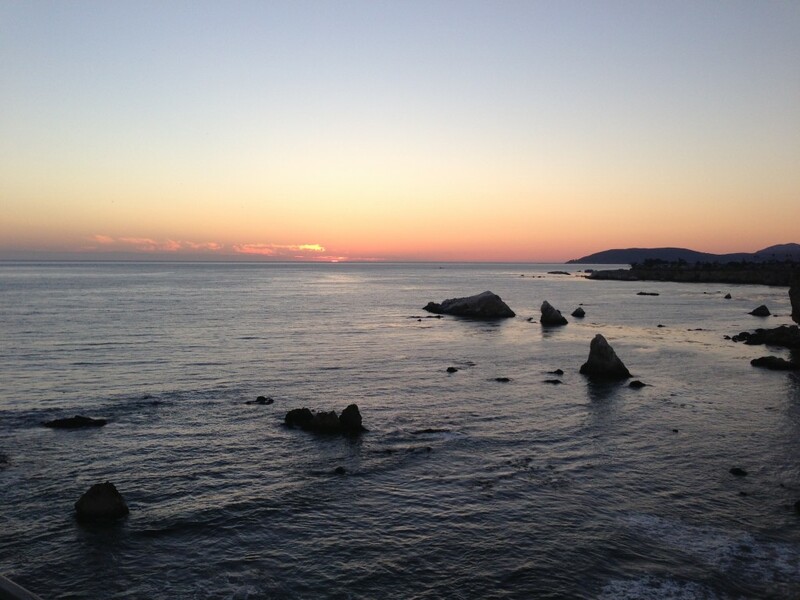 No romantic Pismo Beach getaway is complete without a sunset dinner at the Ventana Grill, perched on a coastal bluff overlooking the Pacific Ocean. The Grill is popular with locals and visitors, with a menu focused on meat, seafood and fresh local ingredients. They make their own tortillas and salsas in-house, and you can even bring your own local wine to enjoy with your meal, with no corkage fee for diners. What do you look for in a romantic getaway destination? Let us know in the comments below! 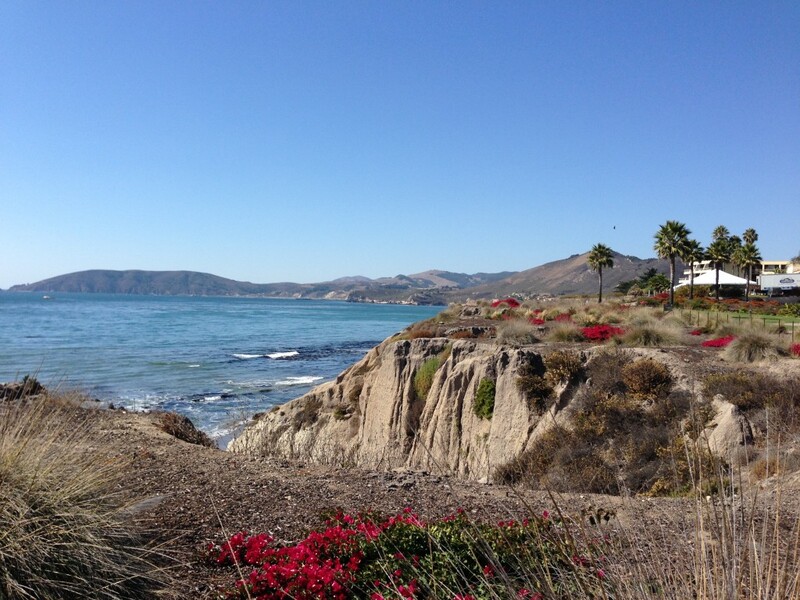 A Note from The Curious Travel Mama: Thank you to Visit California and the Pismo Beach Conference and Visitors Bureau for hosting my California research trip. All opinions expressed are honest and my own, as always. The beach was good but when you got to the spa, it was just BEAUTIFUL. The whole setup is just relaxing, it’s must-see place for sure. Thanks for your comment Jay. The Dolphin Bay Resort & Spa is stunning indeed! I could easily spend an entire week being pampered and enjoying the fabulous facilities.